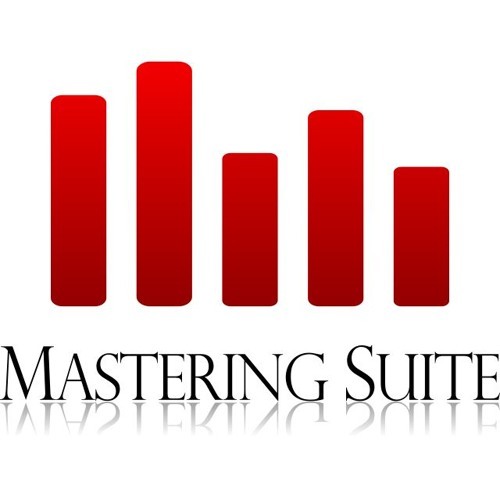 Audio example files for Acon Digital Mastering Suite. All examples have been normalized to -23 LUFS for a fair comparison and to demonstrate the signal transparency of the plug-ins. You can find the maximum true peak values for each snippet in the track descriptions.